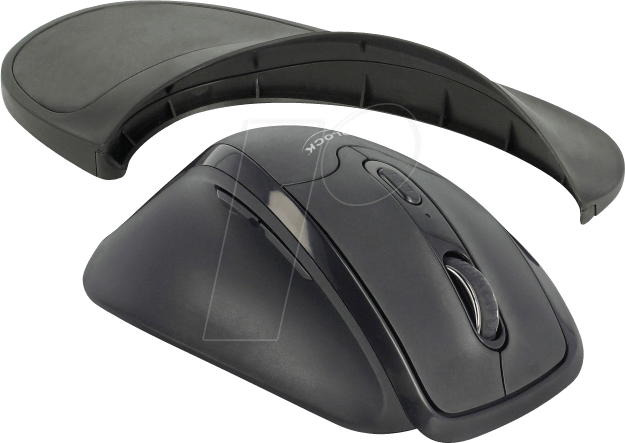 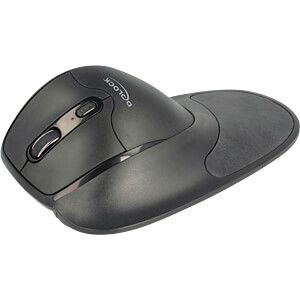 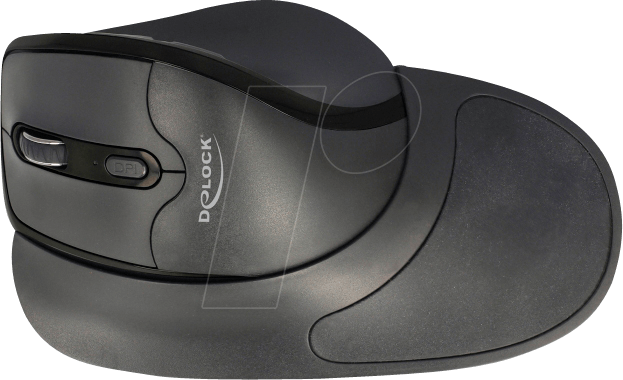 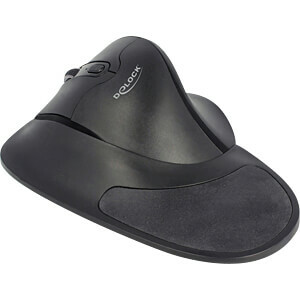 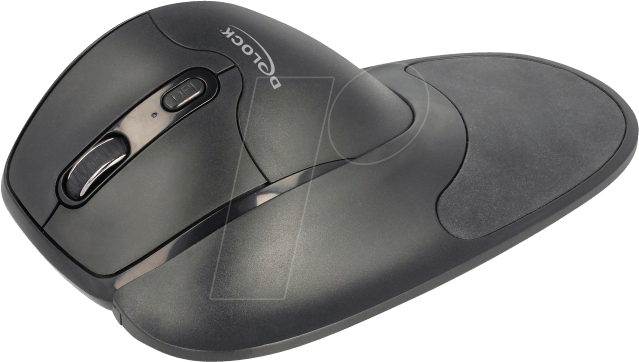 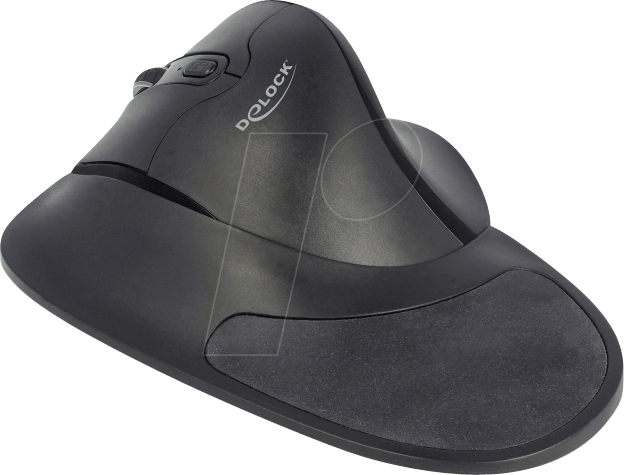 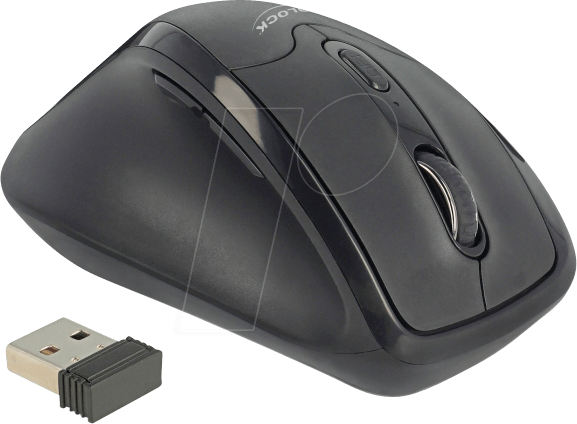 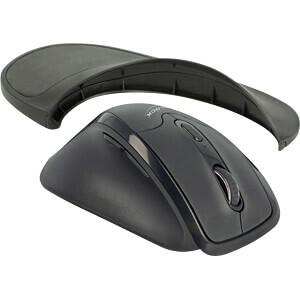 This wireless mouse from Delock is suitable for left-handers and is characterized by its ergonomic design. 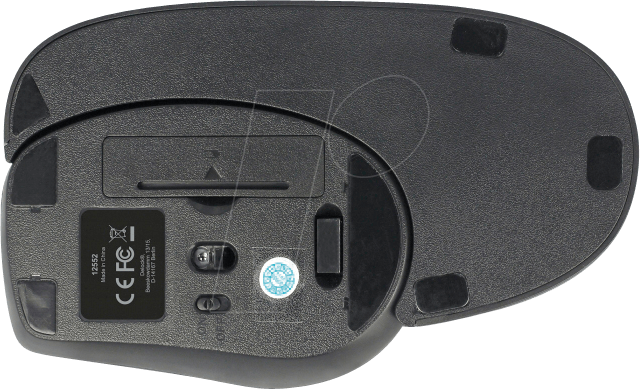 It is connected to a computer via a compact USB receiver. 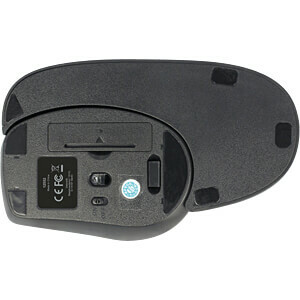 During transport, this can be attached to a slot on the underside of the mouse. 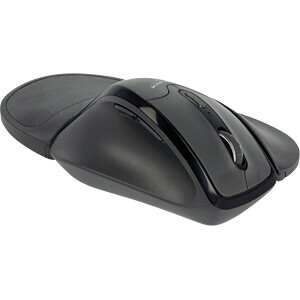 Due to the 2.4 GHz wireless technology, the maximum range is 10 meters. 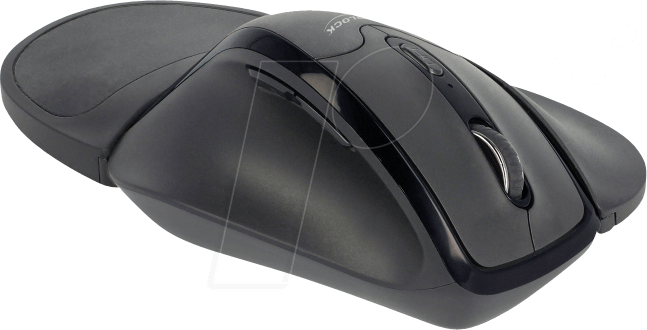 By pressing the DPI button the sensitivity of the mouse can be adjusted, there are three adjustable DPI levels: 800 / 1000 / 1600. 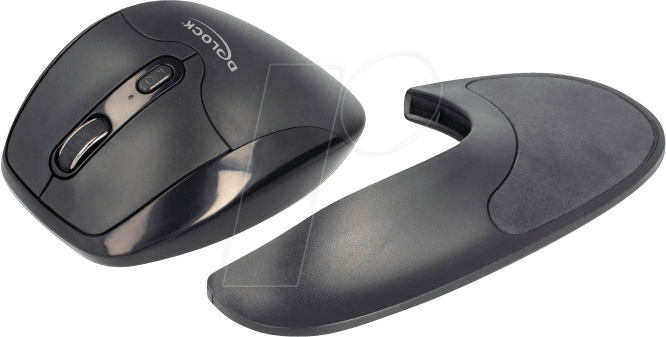 In addition, this mouse offers a removable palm rest, which can be magnetically connected to the mouse if required.